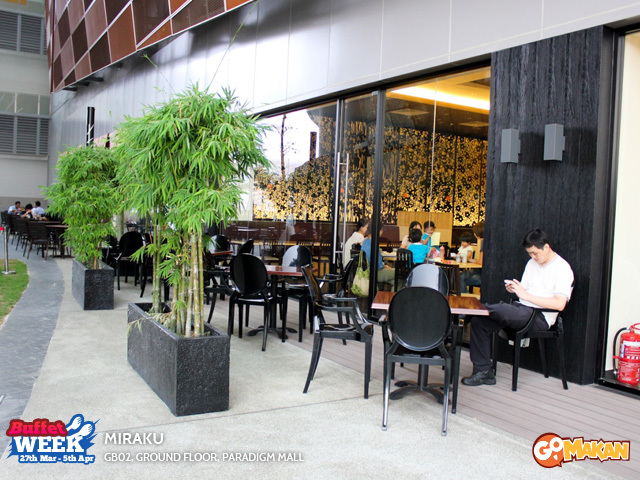 It’s Buffet week on GoMakan and here’s part 2 of journey to find you the best Japanese Buffets around our beloved KL. So far we’ve covered 5 of the most glamorous and glitziest (is that even a word?) of the bunch – psst! 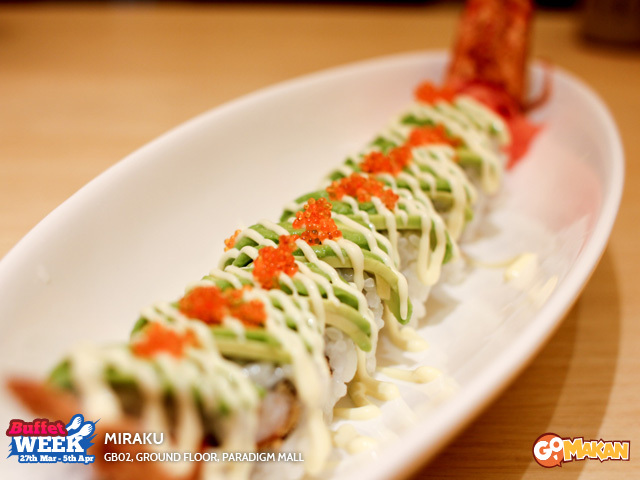 If you haven’t already, get up to speed with part 1 of All you can eat Sushi? 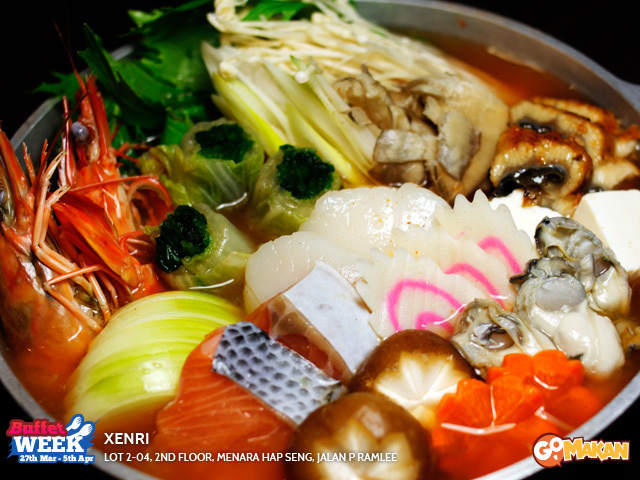 Here are 9 Japanese Buffet Restaurants in KL – so here are some more to whet your appetite! 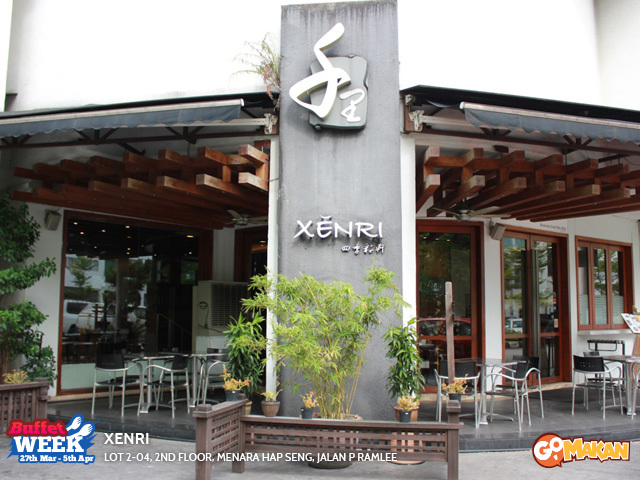 Xenri is a delightful Japanese establishment located along Old Klang Road. Walking in, you’ll be greeted with décor made from bamboo, wooden floors, and the sound of water flowing in a stream. In addition, they also make a point to play relaxing music for patrons to unwind after a long day. 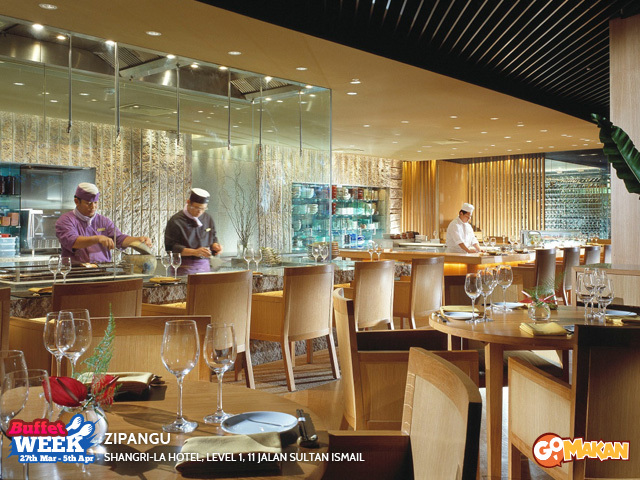 Zipangu, yet another ultra-high class Japanese buffet restaurant that’s located in Shangri-La, offers a wide selection of delicious Japanese cuisine. 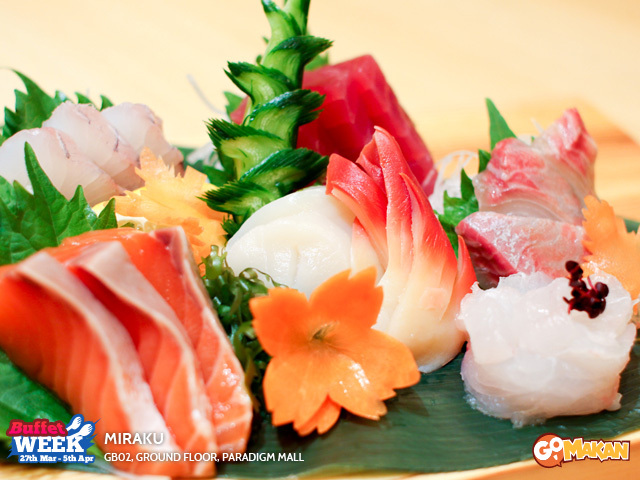 They’re famous for their fresh seafood, especially the salmon, tuna, oysters, and much more. All are imported from countries such as Norway, Australia, and Alaska. 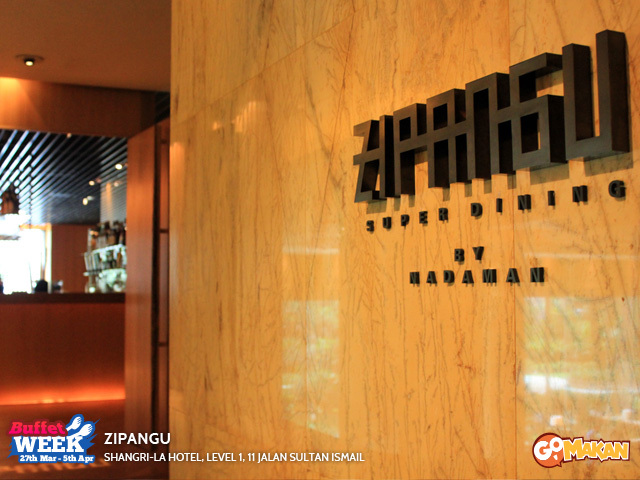 Zipangu also offers private dining rooms which are great for intimate dinners, events, or parties. A heart-melting dinner setting, speechless. The interior of Kajitsu Nihon Ryori is startlingly simple—it exudes and aura of Japan, with its wooden structures all around, as well as Japanese style tables and chairs. 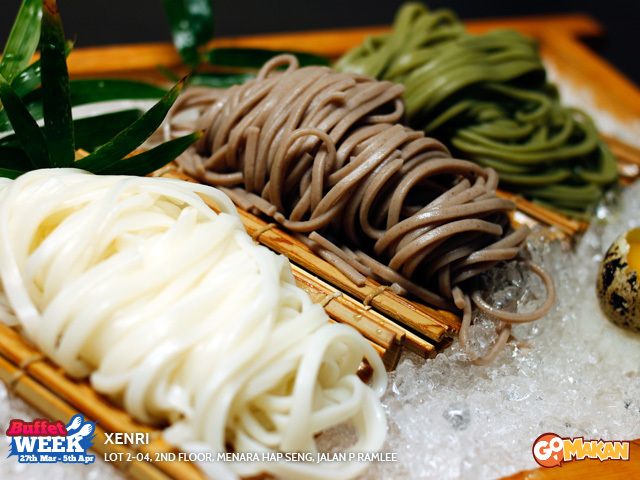 Prices are reasonable, and they are popular for their delicious noodles. And there you have it! 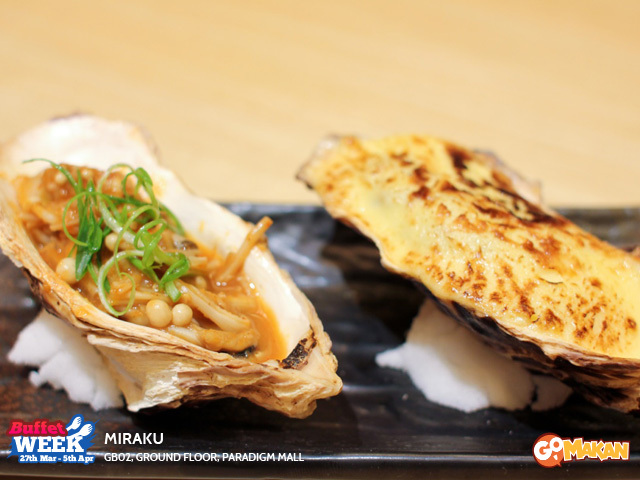 Our top Japanese buffet restaurants around the Klang Valley that you can drag your friends and family to over the weekend. You missing the first part of “All you can eat Sushi? 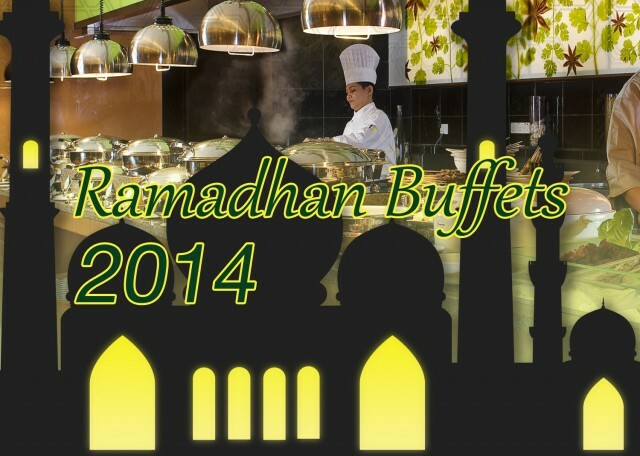 Here are 9 Japanese Buffet Restaurants in KL”? Enjoyed this Article? Sharing is Caring! 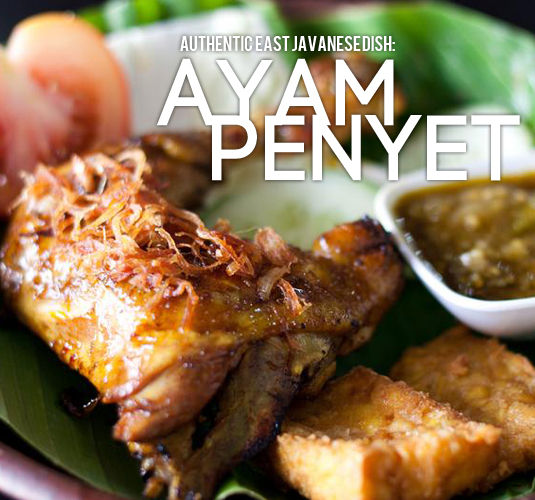 Be a Top Foodie in Malaysia! Subscribe to our newsletter for the latest updates from GoMakan includes only the best promotions, deals, events and more! Liked this Article? 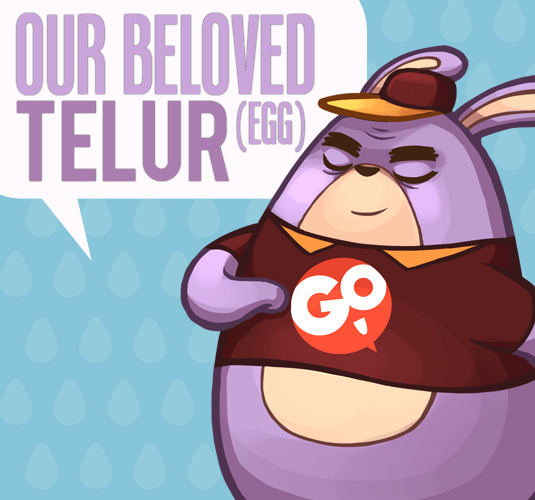 Share to your Friends!